Looking to learn to drive? Choose a local and fully qualified driving instructor. At X Factor Driving School, our Burwood East driving school and services are available to you in the local area and surrounding suburbs. We’ll give you the skills you need to learn to drive, not just to pass a test – but life! Getting behind the wheel of a car can create some nerves. Whether you are not sure about the roads or eager to learn, we can tailor you a learn to drive experience as part of our Burwood East driving school service. 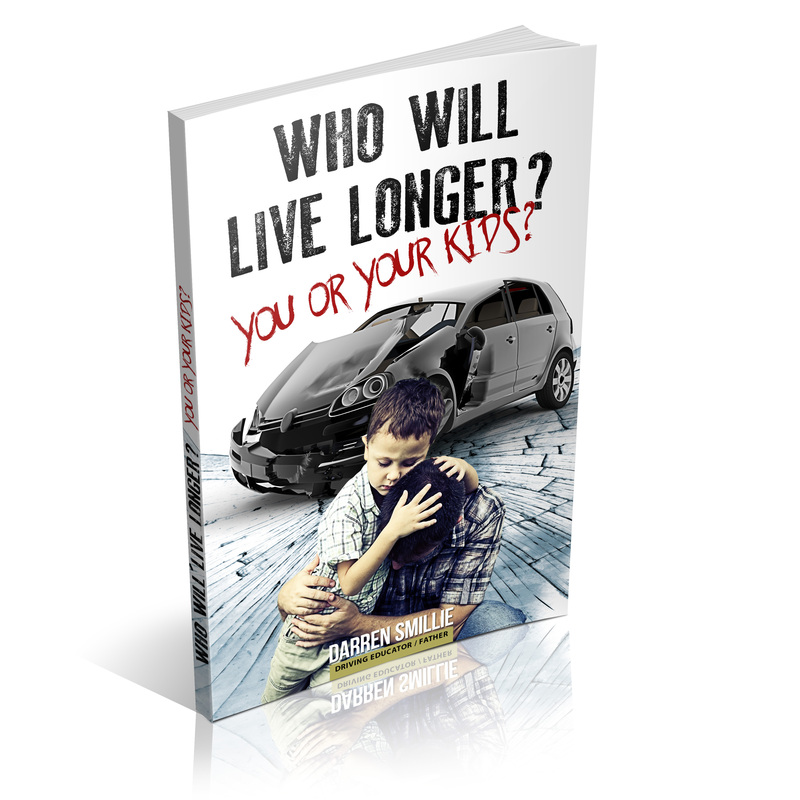 Many young drivers join our roads but have a higher chance of fatality. At X Factor, we take our responsibility to teach students by providing them with a premier driver education and experience. You’ll learn both theory and practical driving skills that often get left out by other driving schools. Many schools focus on passing a test. 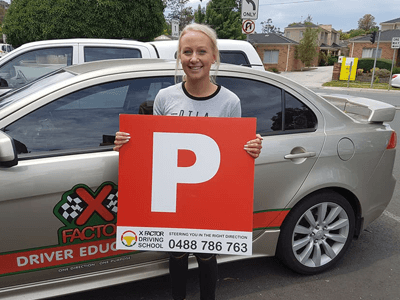 Whilst it’s good to get behind the wheel and get your P plates, it’s important that when you are at this level, that you can perform tasks outside the zone your driving test with Vic Roads will be. As a competent driver, you’ll need to experience a wide range of situations and scenarios. This could be night or day driving, but also busy intersections, trams, and other distractions. If you don’t learn these skills now and what you need to do to handle these scenarios, you are less likely to become a great driver or be able to perform driving in a safe manner. Learn more: our unique Drive for Life program. Why choose X Factor as your Burwood East Driving school of choice? There’s plenty of options out there, but we see ourselves differently to other Burwood East driving schools.